 The eruption continues with similar activity as during the past days, with a gradually increasing trend. 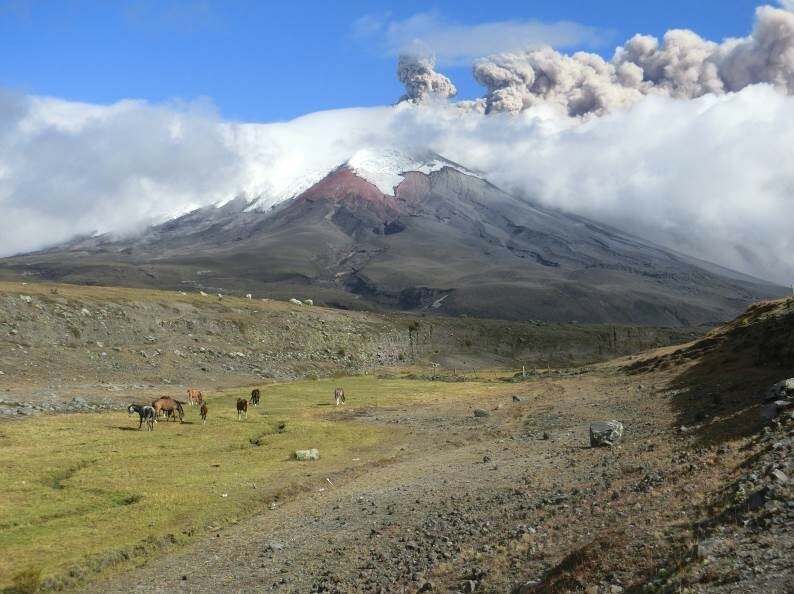 Accompanied by near-continuous tremor, the volcano now produces almost constant, dense ash plumes rising up to 2 km and drifting into westerly directions, reaching the Pacific Ocean. Today, tremor has slightly decreased, but remains at similar levels as yesterday.